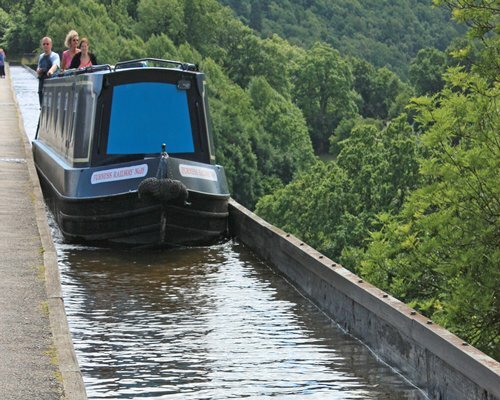 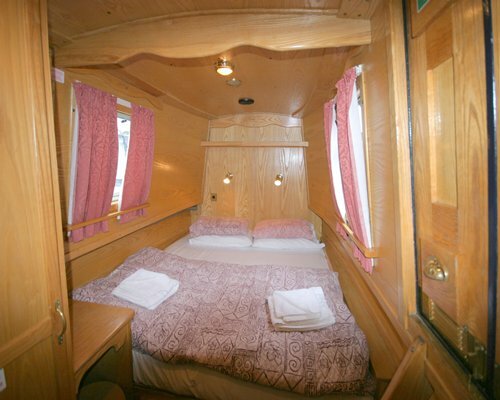 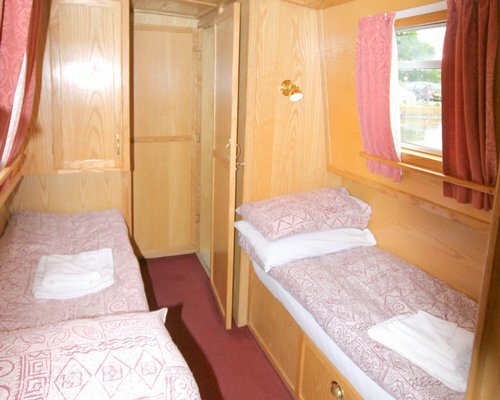 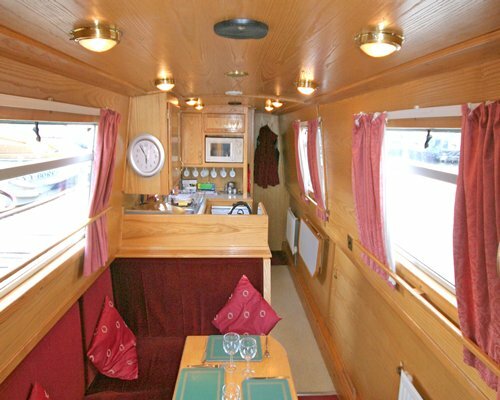 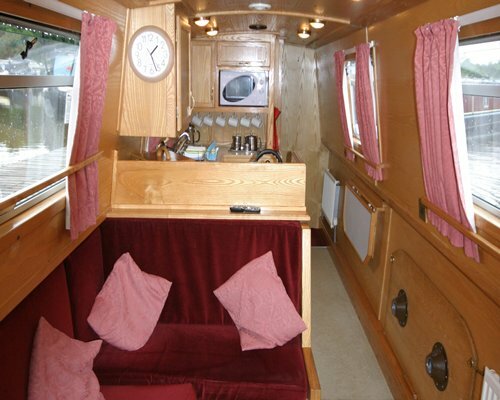 Canalboat at Blackwater Meadow Marina is situated on the Llangollen Canal, one of Britain's most popular canals. 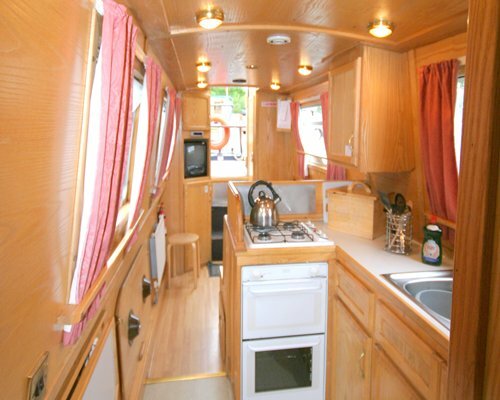 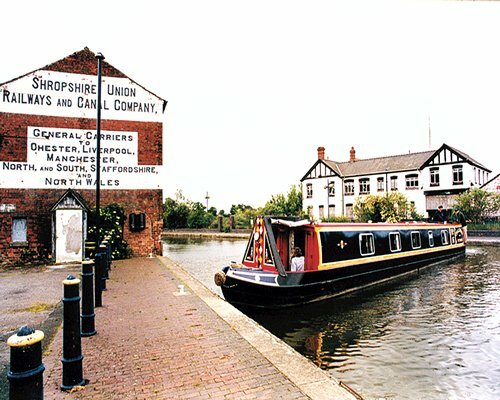 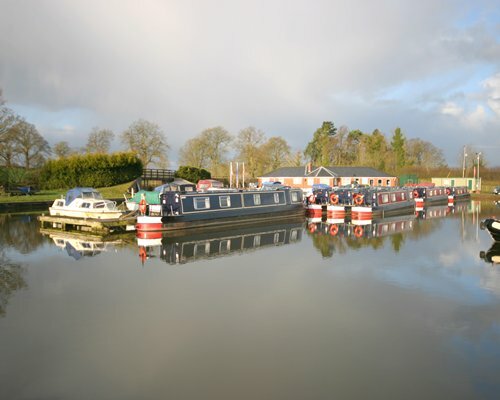 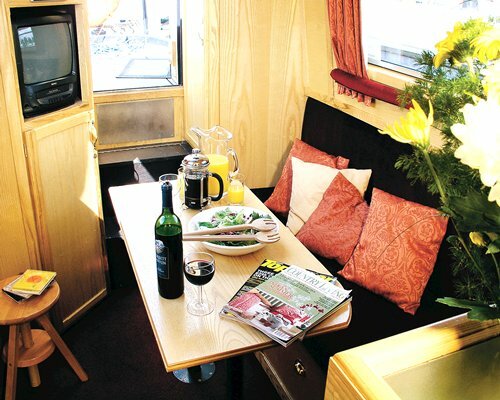 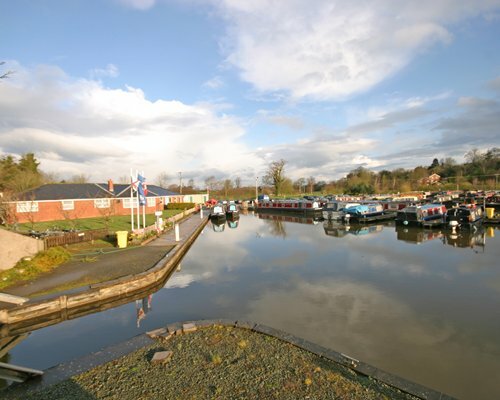 The marina is situated within walking distance of Ellesmere, a picturesque market town. 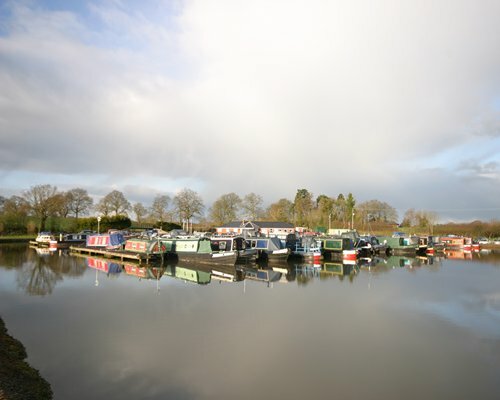 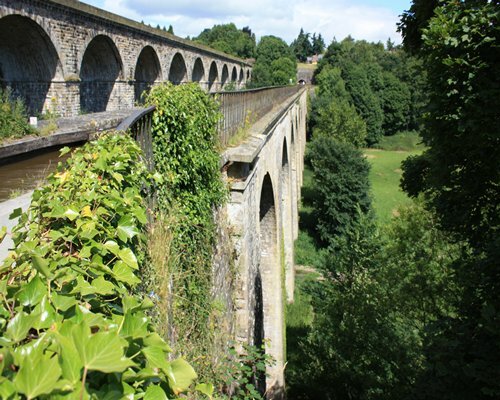 Some of the attractions of this idyllic town include a weekly market held at the Market Hall, several traditional pubs and restaurants and a good choice of shops and local amenities.